I have just returned from a two week trip to Beijing, China. 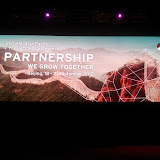 I was there the second week for the Red Hat Asian Pacific FY13 Partner Conference, an event setup for the Red Hat Partners from the Asian Pacific region. It was filled with sessions on all things JBoss and Red Hat, with me giving two talks focused around the JBoss Way and demos for dummies with JBoss BRMS. The sessions were short but pretty packed with lots of different cultures, with translators provided in booths in the back of the room. It was strange to present to a group with headphones on and have them laugh at your jokes about 2 minutes after you told them! I have included a link to the pictures of the event, including the cultural dances and shows that were part of the fun. With over 40% more attendees than last year it was a great success. I think the final count was 215 partners attending. I look forward to it next year! I have just returned from a two week trip to Beijing, China. I was there the first week for the APAC Red Hat Technical Conference 2012, an event setup for the Red Hat Solution Architects, Consultants and selected Red Hat JBoss Partners from the Asian Pacific region. It was filled with sessions on all things JBoss and Red Hat, with my focus a single day with four sessions around JBoss SOA-P, EDS-P and BRMS products. I focused on the changes in these products with the v5.3 releases. The sessions were open and filled with discussions around the various regions challenges and experiences with the products. These regions were Japan, China, Taiwan, Malaysia, Indonesia, New Zealand and Australia. Very fun to work in such mixed cultural sessions. 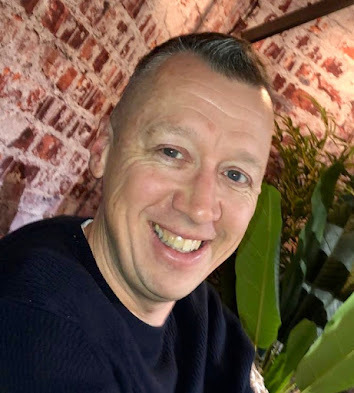 The sessions were surrounded by evenings of dinners, networking and chatting about all things related to the APAC teams experiences around using, selling and implementing these integration products. I met many new colleagues, made some new friends and enjoyed the various dinners that included all manner of foods from China. There was also a day trip on the last day to The Great Wall, something that is very hard to describe in words. I have therefore included a photo album here to give you an impression of the conference and tour we took. We are excited by the opportunities that the recent acquisitions of FuseSource and Polymita offer our customers, partners, and Red Hat. Building on the close of these acquisitions, we are hosting a virtual conference week to communicate Red Hat’s new integration and business process management vision, strategy, road map, and technologies. Customers, prospects, partners, employees, press, analysts, and other stakeholders and interested parties are expected to join us for Red Hat Integration and BPM Week, Oct. 15-18. 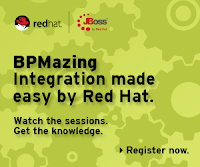 You’ll find a detailed agenda and registration information on our Red Hat Integration and BPM Week landing page: www.redhat.com/promo/jboss_integration_week. Thank you and we look forward to seeing you at the event! I look forward to talking at the London Red Hat Developer Day, bringing some serious Cloud development with OpenShift and enterprise Java with some JBoss examples. Drop in after registering and visit with us on November 1, 2012 at London South Bank University. Join us for an action-packed hour of power! Bring your laptop and follow along as we help you get started with various JBoss components such as AeroGear, Drools Planner, Switchyard ESB, JBoss Business Rules Management System, and many more. Real world working examples put on display for you with code you can access live during this session. 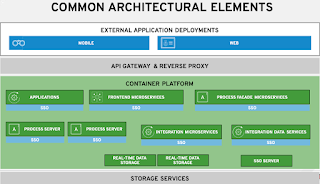 Want to learn about how Red Hat OpenShift can change everything you thought you knew about developing Java apps in the cloud? This session is for you! 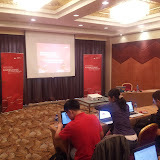 In my travels this week to Beijing, China I had the pleasure of meeting many new JBoss users, consultants and developers. It has been eye opening for me personally to see how large the community is, the amount of interest and to realize the potential reach you can have within this market. The only problem with this is that you must, I repeat must provide Chinese language content. With this in mind I went on a search for someone who speaks English, has a passion for JBoss products and was willing to write or blog on these topics. I hit the jackpot at dinner last night when I was seated with Christina Lin. She is both passionate about writing and about JBoss as you can see in her current work at her blog Christina. She is a consultant working on JBoss projects for her clients in Taiwan. I want to welcome her here as she will be partnering to provide my content in Chinese language form through her blog. I am giving her full access to replicate my feed. Please provide comments and suggestions here as you feel are needed in this project, or on her site if you prefer Chinese! Welcome to the show Christina! 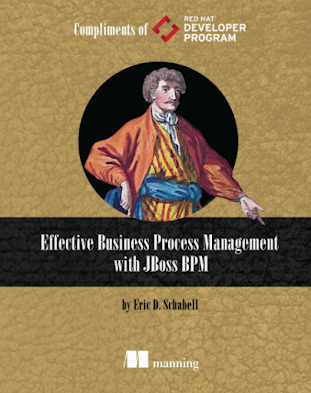 This is a bit of a different JBoss posting than what we normally do here. I will give a bit of background and tie it back into JBoss by the end, so bear with me. 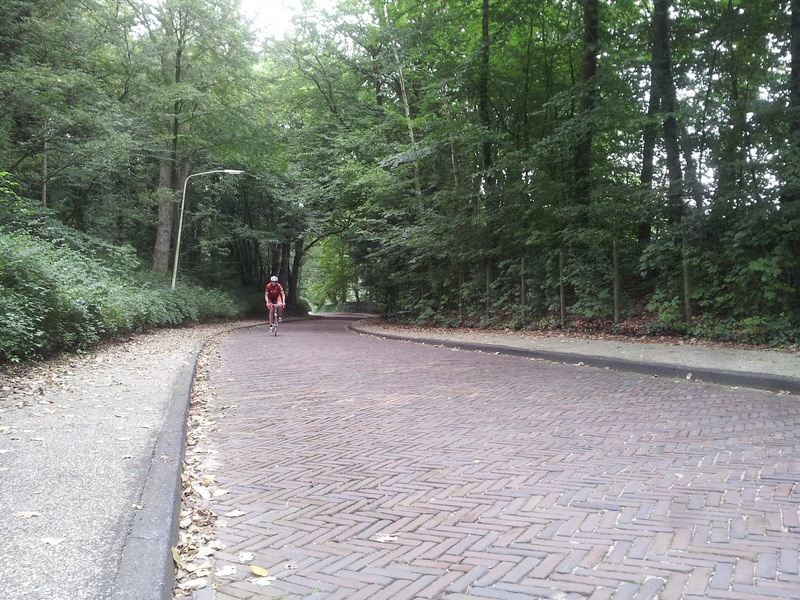 I have a friend who was a pretty avid cyclist, having done the Alpe d'HuZes (climbing this famous Tour de France mountain 6 times in a single day) just last year. He was in great condition, but in the Fall he was diagnosed with ALS. He has been lucky enough to have an amazing group of friends that have helped to setup a foundation and to organize the Ries van der Velden Classic to raise funds to fight ALS. 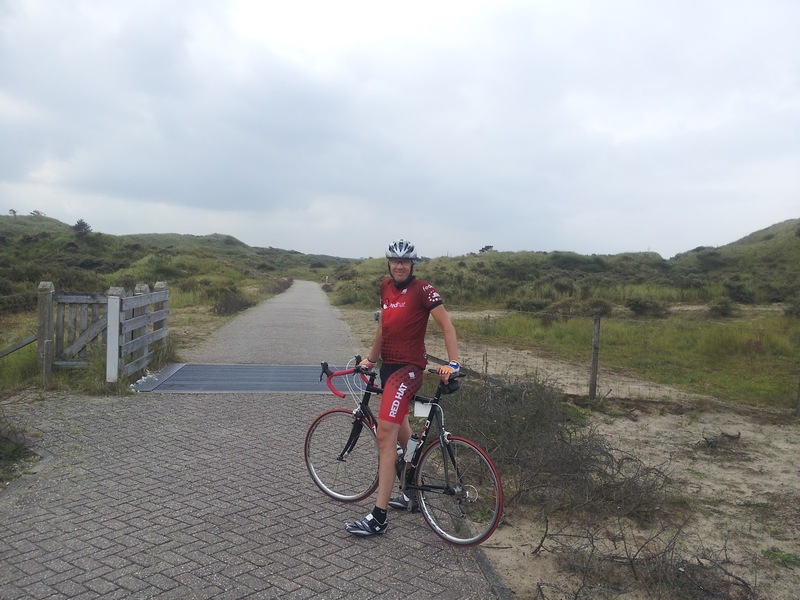 Both Oliver Carr (JBoss Consultant in Europe) and myself (JBoss Technology Evangelist) are cyclists and wanted to ride in the Red Hat JBoss cycling kit. 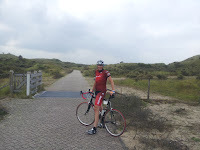 It was a loop between Zandvoort and Bloemendaal that we were to ride as much as possible, with each loop being sponsored with 1, 5, or 10 euros. We hit up our local Dutch Red Hat office and everyone sponsored something, what a great team! 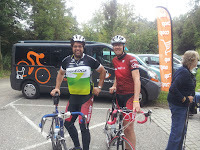 We rode the event last Sunday, 2 Sep 2012, together with 152 registered participants and raised over 17,600 euros (estimated). 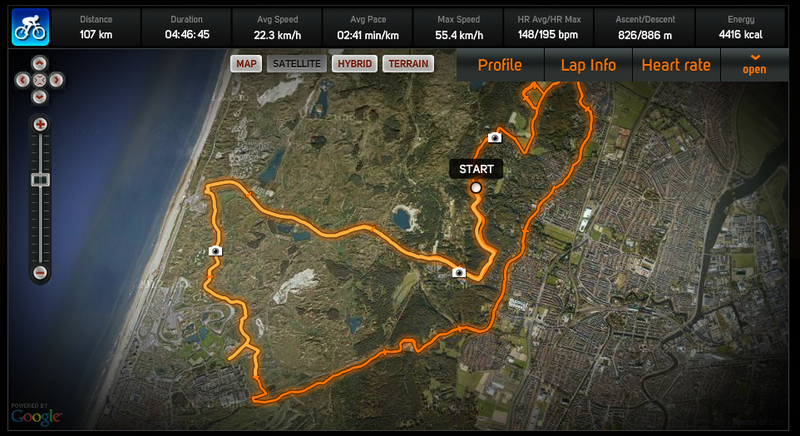 Oliver Carr completed three loops and I completed 5 loops, for together a total of ~170 km in over 4 1/2 hours on the bikes. My personal performance data was monitored and can be found at the bottom of this article. We raised over 700 euros for this effort, a day well spent and we did this with Red Hat cycling gear that features the JBoss logo. Ries could appreciate this marketing as he is a fellow IT engineer. 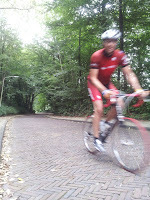 We wish Ries all the best and look forward to sporting the Red Hat JBoss cycling kit in his yearly event! JBoss World 2012 Keynote Demo: You wanna be a JBoss Rock Star? 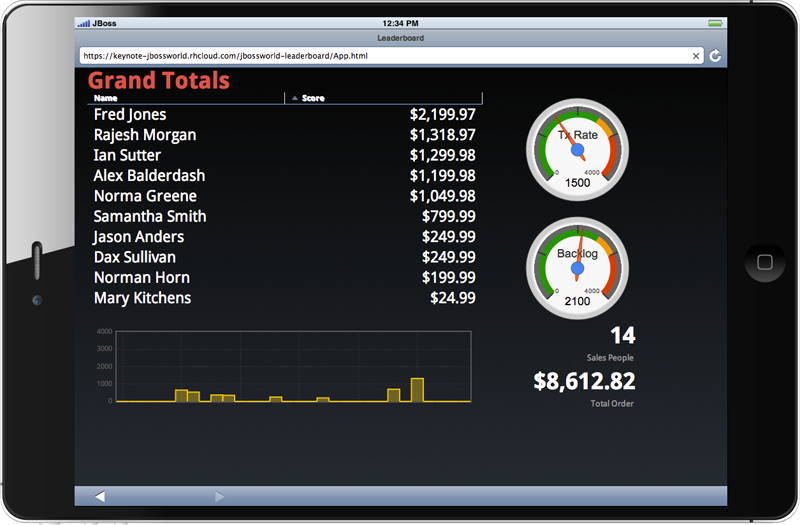 By now you have heard about the JBoss World 2012 Keynote demo that rocked Boston in June of this year. There is a micro site dedicated to this demo and I thought it might be nice to help everyone out there who wanted to also be a local JBoss Rock Star at their own JUG, JBUG or event. So here you go, the fully scripted setup of your very own running local JBoss EAP 6 with the keynote demo components all automatically built, configured and installed for you. # Get started with this demo by cloning the repository. # Run the init.sh script, it is verbose so read carefully at the end to get started. Now you can be the local JBoss Rock Star!